FRIENDS & FAMILY: Click here to give! FOURTH YEARS: Click here to give! 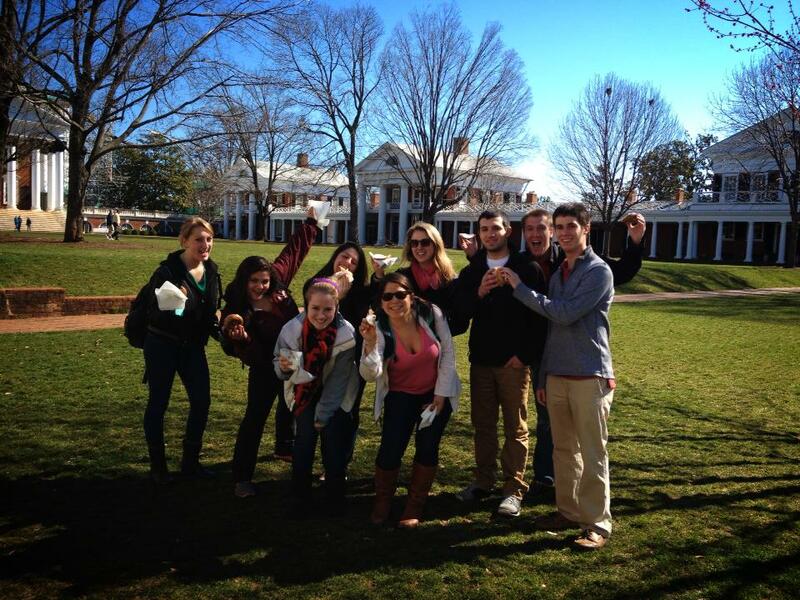 This year, because of a directive by fourth year students, the fourth year class is giving the gift of a semester of lox as an added treat to the weekly program Bagels on the Lawn. Graduating fourth years can earmark their University class gift of $20.17 or more to Brody Jewish Center. Just use the box for "other" and type Brody Jewish Center into the Personally Selected Gifts space. All fourth year gifts received will support a semester of lox. 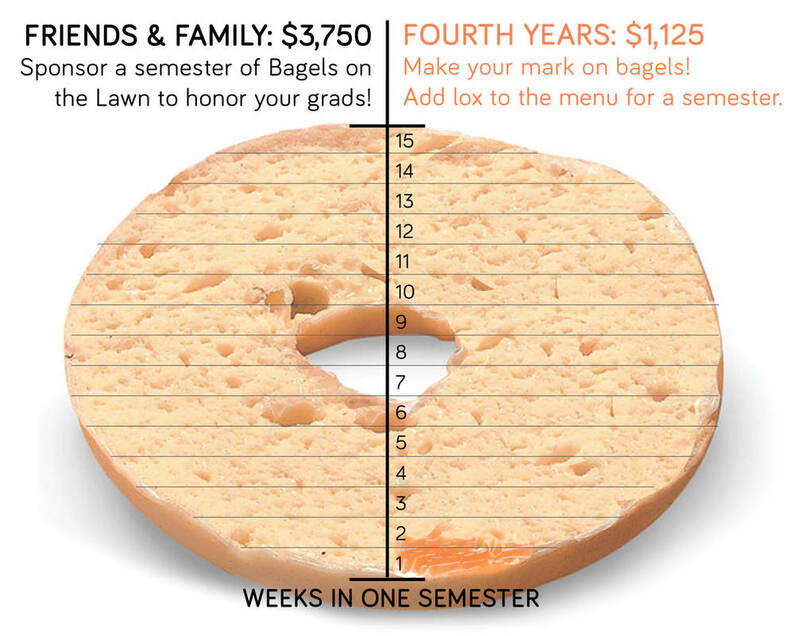 Friends and family, you have the opportunity to sponsor the semester of Bagels on the Lawn in honor of your graduates this year!